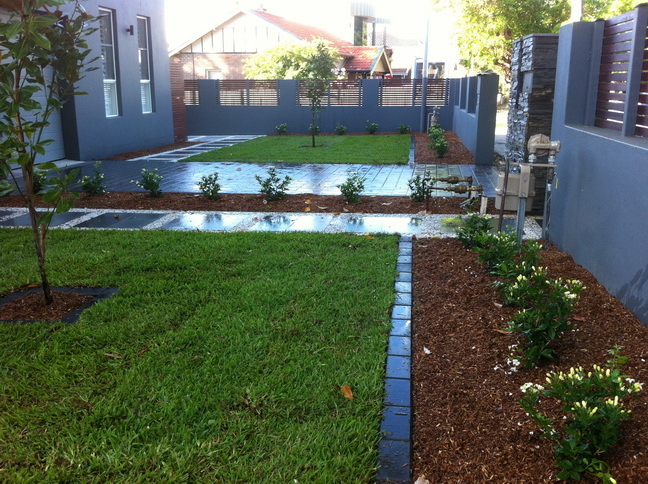 Inner West Landscaping services are provided by Excell Landscapes based in the Inner West of Sydney, New South Wales. We are a full service landscape gardening provider and offer a complete array of services for your project. Excell Landscapes often provides landscape gardening services in the Inner West of Sydney such as Annandale, Balmain, Leichhardt, Five Dock, Drummoyne and Canada Bay. We also often provide landscape services in Lower North Shore areas of Hunters Hill and Gladesville. We are happy to travel further than these suburbs and welcome any enquiries for your landscaping project. We offer free consultations and we look forward to hearing from you.